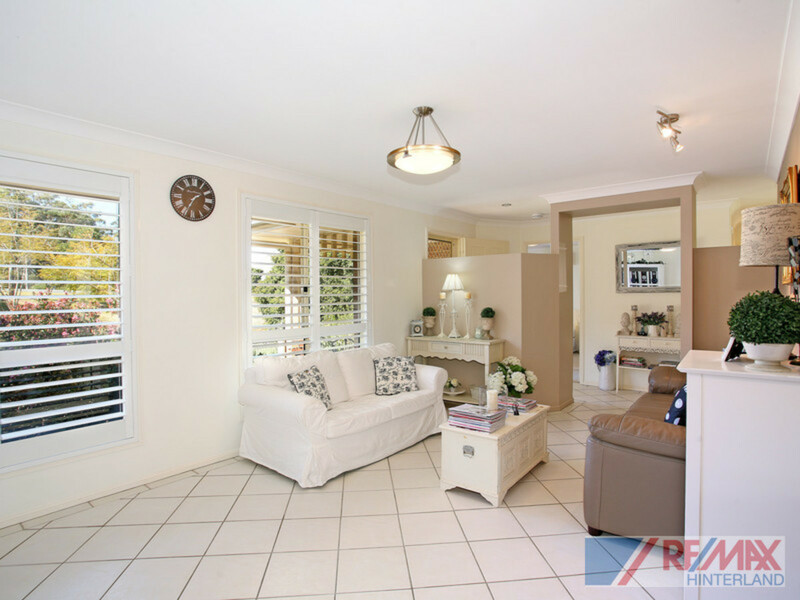 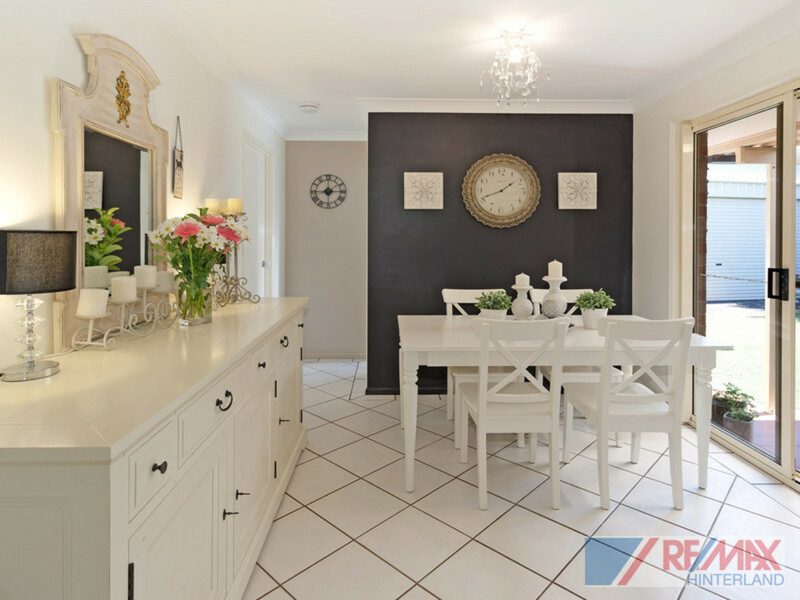 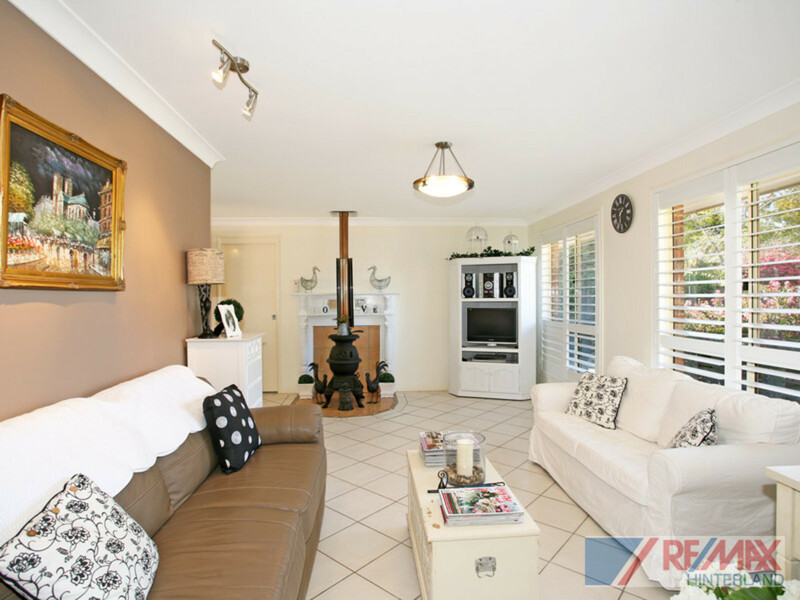 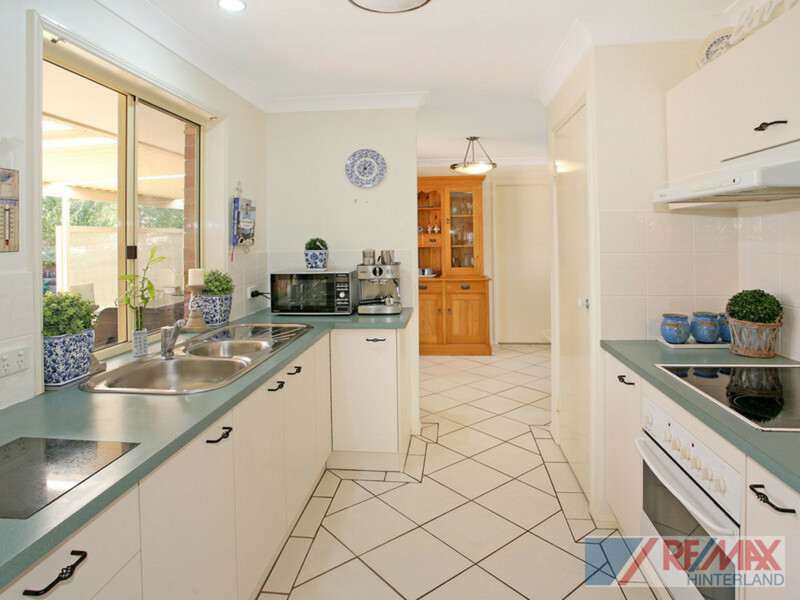 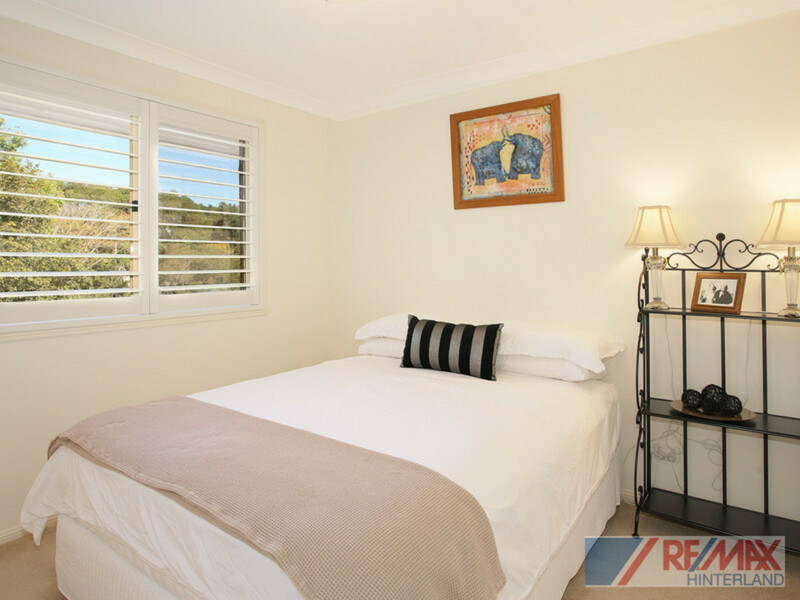 Set back from the road in a peaceful and private position, this beautifully presented home is situated just a short stroll from the Montville village. 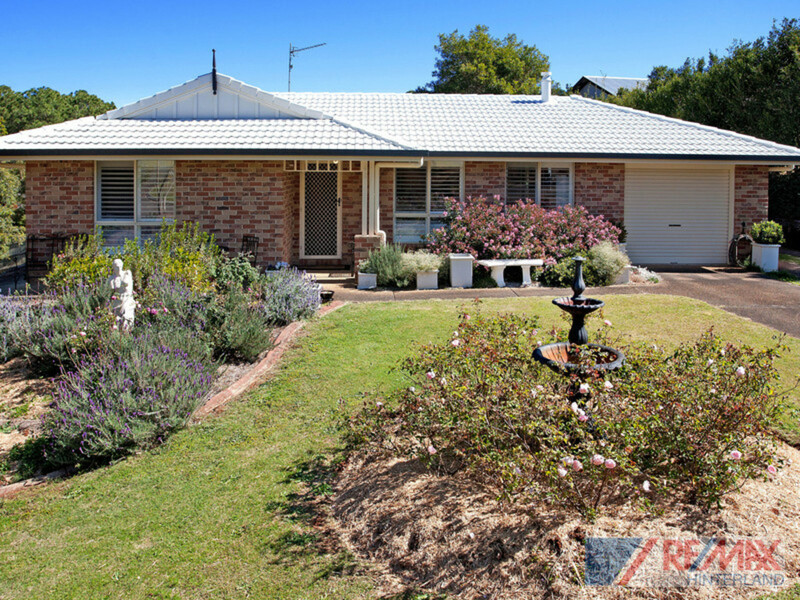 The current owner already has plans to move west and wants this property sold as soon as possible! 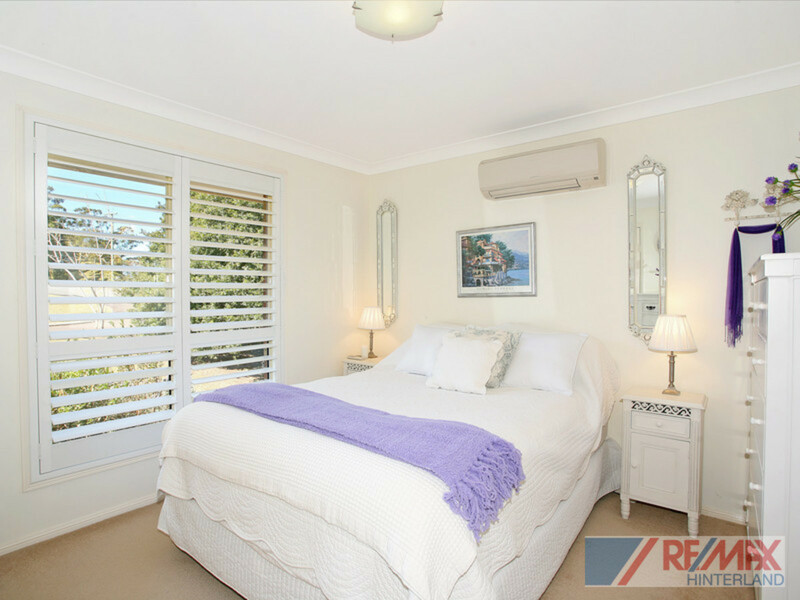 Surrounded by an array of colourful gardens and open lawn areas, this 1022m2 property offers low maintenance living in a first class location. 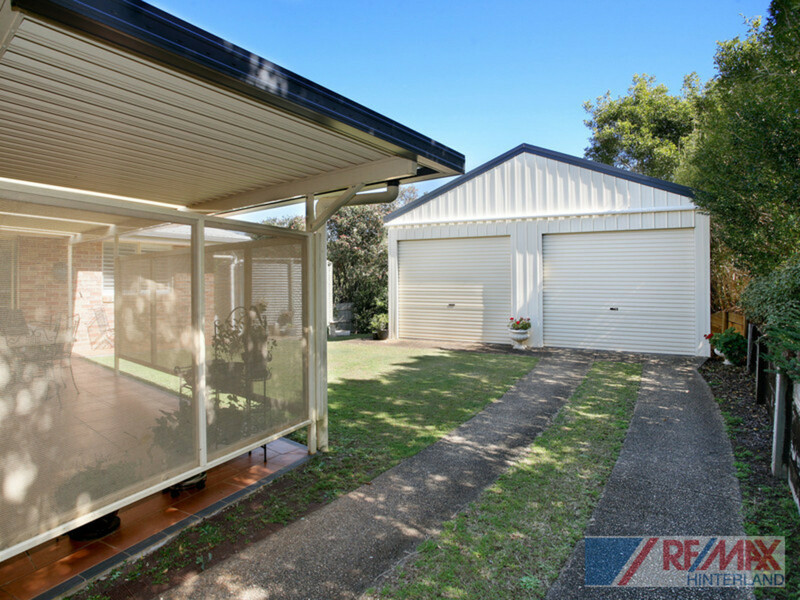 Flooded with natural light and airflow, the contemporary design reflects the true lifestyle of the hinterland with a north-east aspect and plenty of outdoor entertaining options. 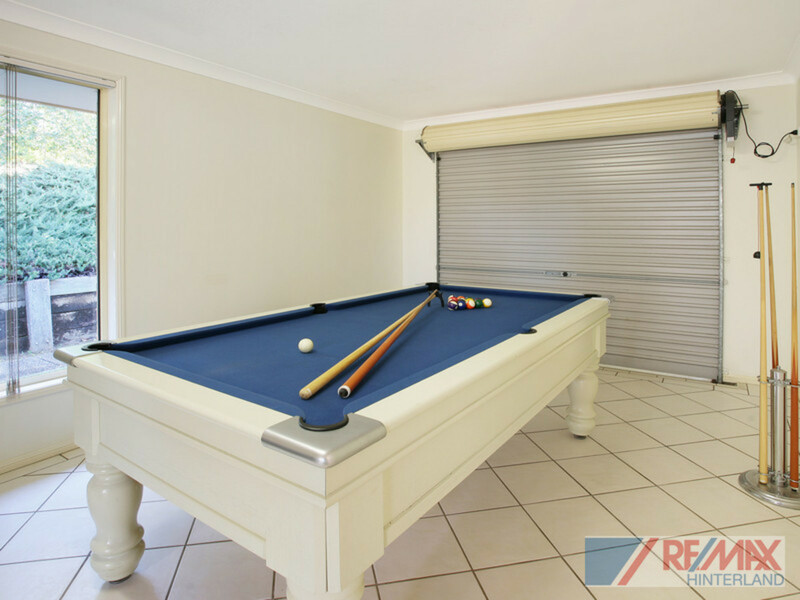 The secure garage adjoining the home is currently being used a rumpus/billiard room and has been neatly tiled and painted to create extra living space for the family. 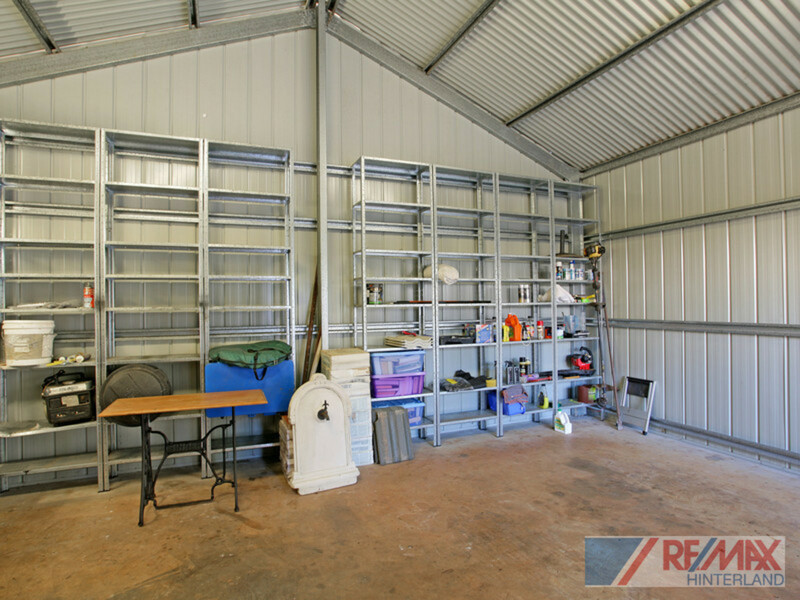 An extra high, 2 door shed with ample storage space is every mans dream complete with power and sealed access from the street ideally suited to the handyman or hobby enthusiast. 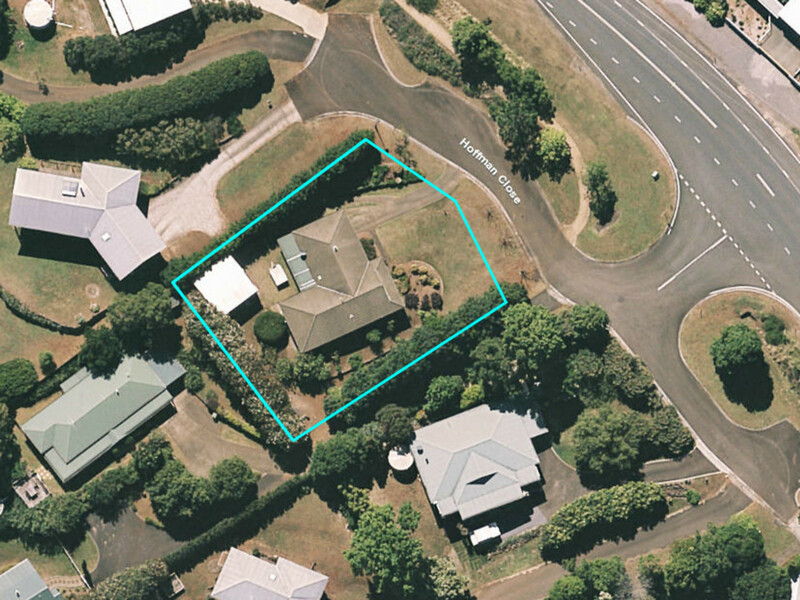 Secure one of the best locations in Montville! 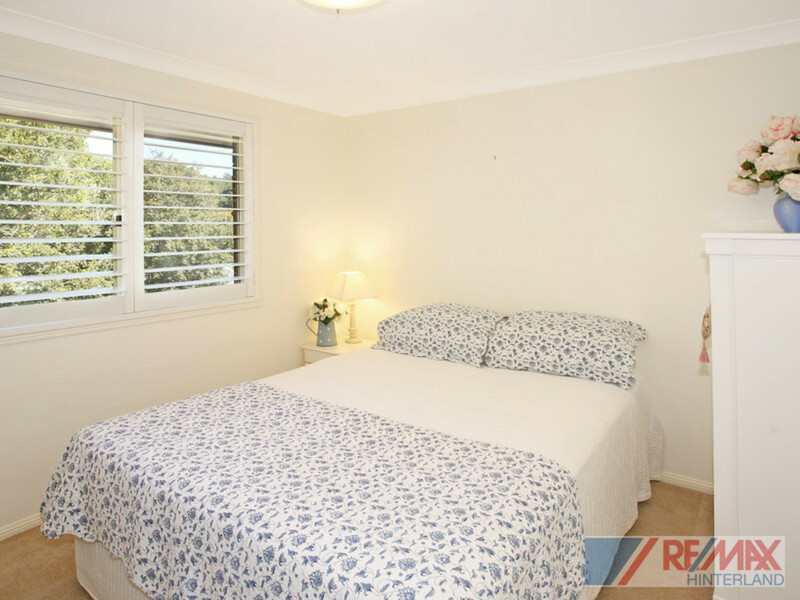 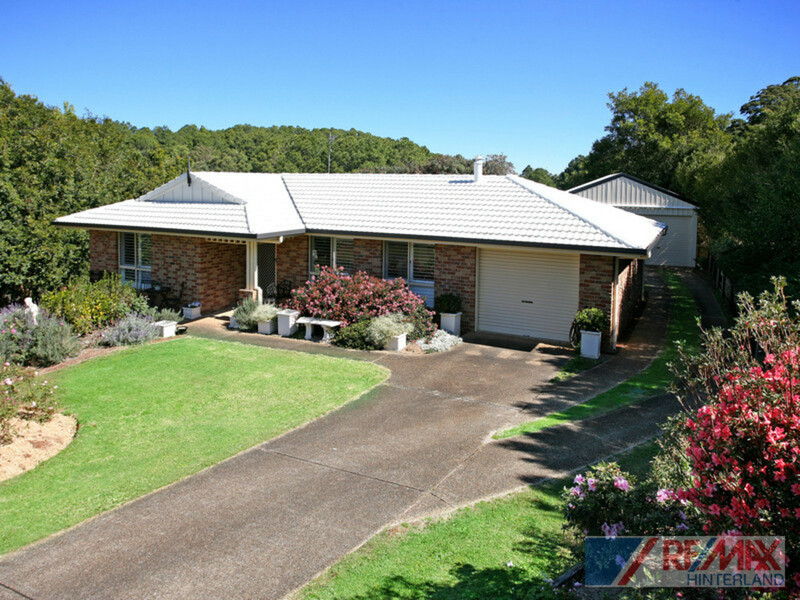 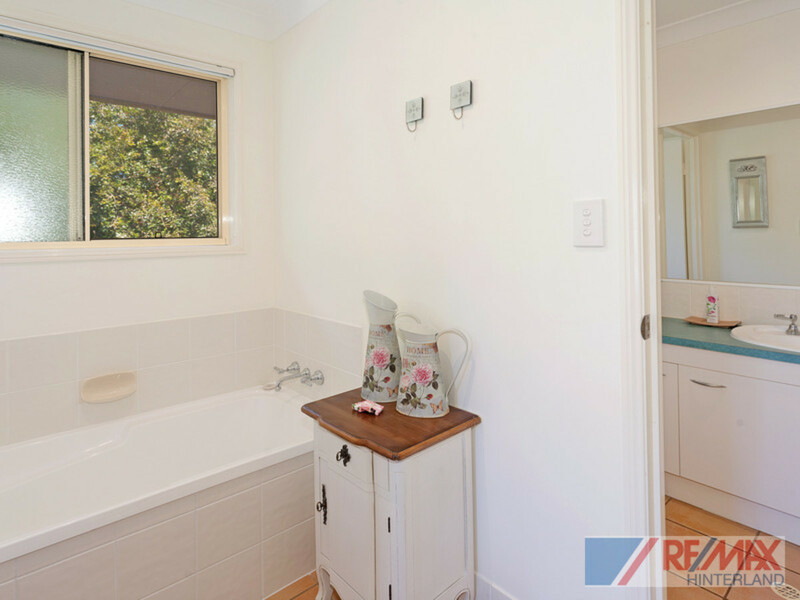 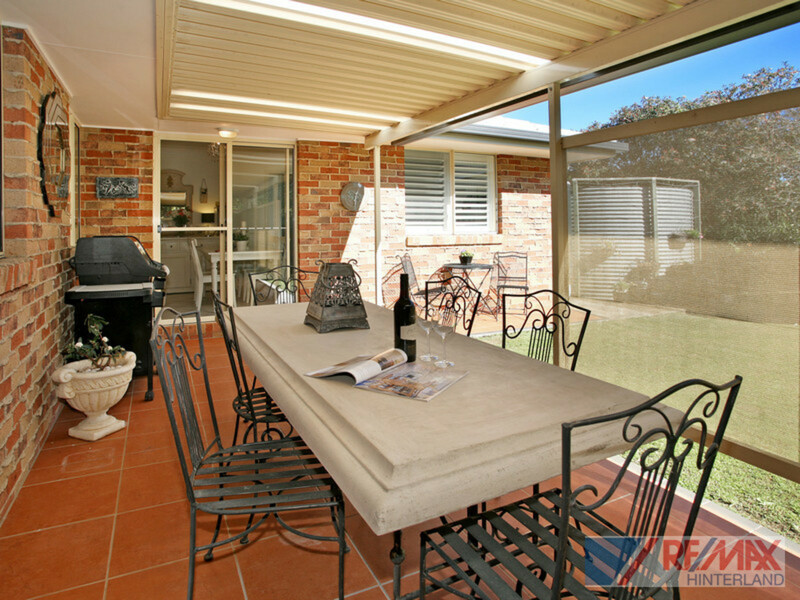 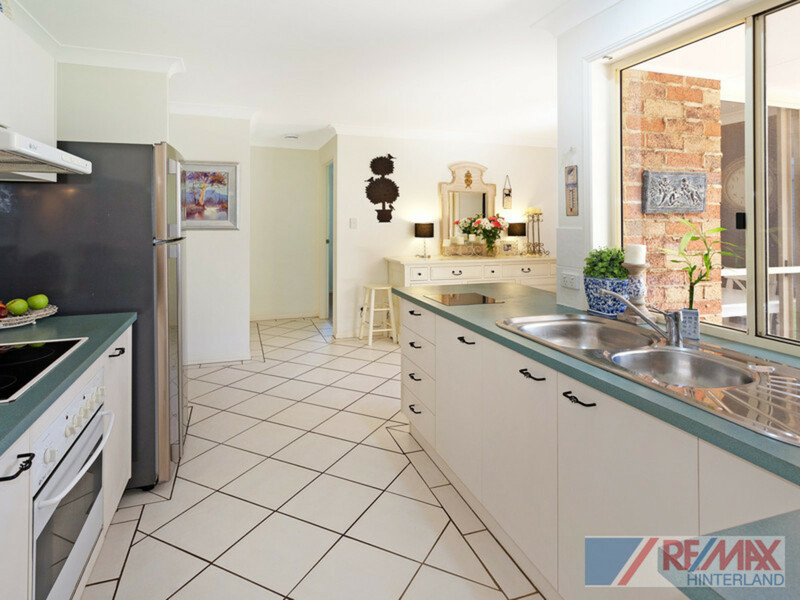 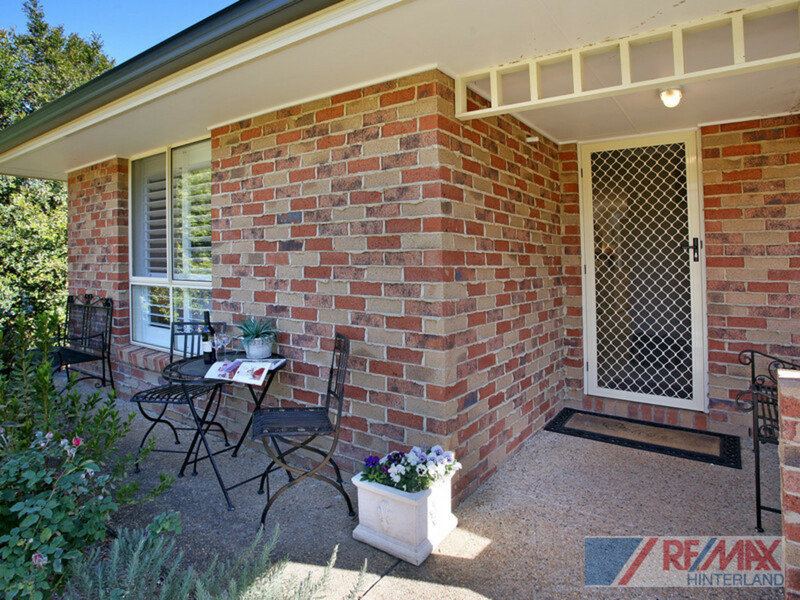 Contact RE/MAX Hinterland for further details or to arrange your inspection.